This is my first time get invited by Mustika Ratu and gathering with fellow beauty blogger. The event held at Centro Beauty Bash, Discovery Shopping Mal. I'm so excited, especially when we saw Putri Indonesia Pariwisata 2015, Gresya Amanda on the talk show. She's so tall, beautiful and friendly, I think that is my first impression of her. About 5 pm, the event start with the talk show with Gresya Amanda, host by Ms Lia and Ms Via from Mustika Ratu. After the event, we got goodie bag (the new product, of course! 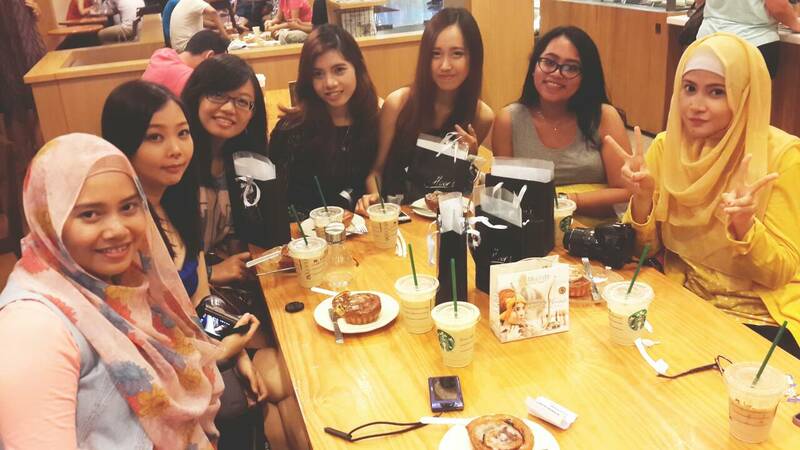 ), treat at Starbucks, and chit chat with Putri Indonesia Pariwisata 2015 ^o^! 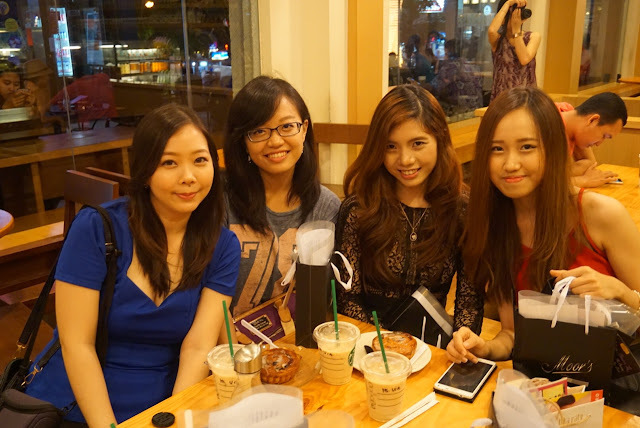 But, I had fun time gathered with these pretty girls even we just get to know each other. We promised will keep in touch always, and hopefully will meet again on the next event!